Saturday, October 27th was a day filled with family, friends, delicious food, and great music at the Saint Henry School playground. 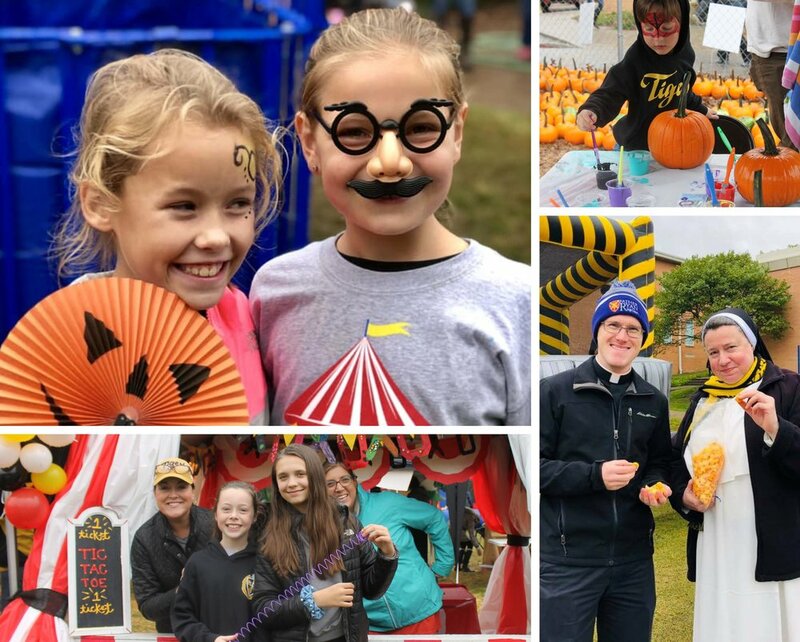 Our HSA presidents, along with countless parent volunteers, worked tirelessly to bring back the annual school Carnival, which hadn’t been seen in nearly 20 years. From a haunted house to a teacher dunk tank, all in attendance had a blast enjoying the attractions. We can’t wait to do it again next year!